Good Morning, God is a story about a four-year-old boy as he goes through a week with his family. This book is designed for children age one to eight years old. 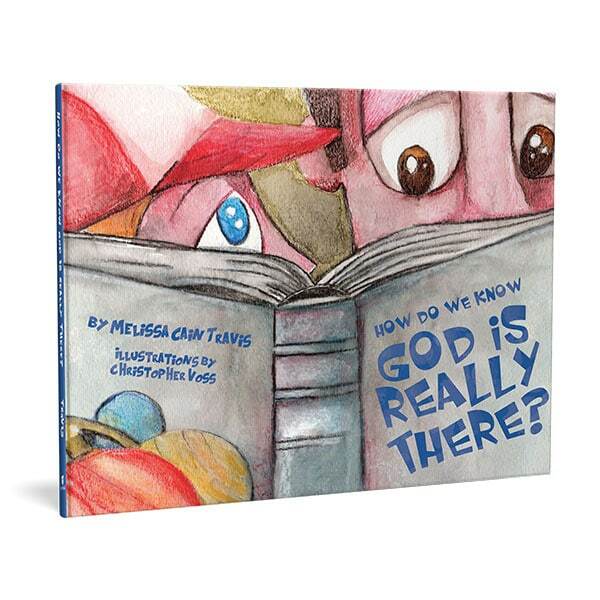 Ideally, this book will help your child fall in love with our heavenly Father by thinking about Him from sunrise to sunset. 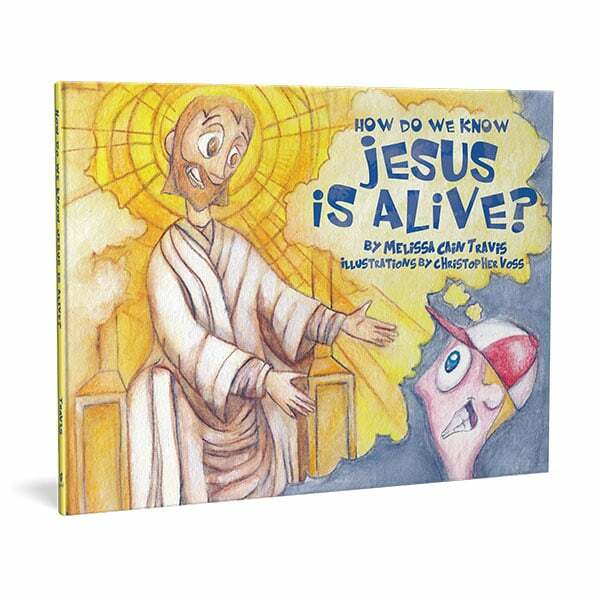 The hope is that this book will introduce children to the simple and wonderful ways we can worship God daily and inspire them to enjoy the Lord with their entire being all through the day. The prayers for each day are meant to encourage your child to consider his or her relationship with Jesus and respond with childlike faith. There are several ways this book can be used as a discipleship tool to accomplish these goals. The most basic is to simply read the book as a story. One can also read the book everyday, then read a short list of scriptures, discuss a few questions provided to help start a conversation, or do some activities that are given for each day of the week. Following this latter plan would result in reading the book eight straight days and would basically make the book a mini-curriculum and a literal application of Deuteronomy 6:6-7, where parents are told to impress these commands on their children's hearts and talk about them when you sit at home, when you walk along the road, when you lie down, and when you get up. Now sit back, relax, and enjoy the time reading this beautifully illustrated, heart-warming, family-friendly, and God-centered story to your little ones.